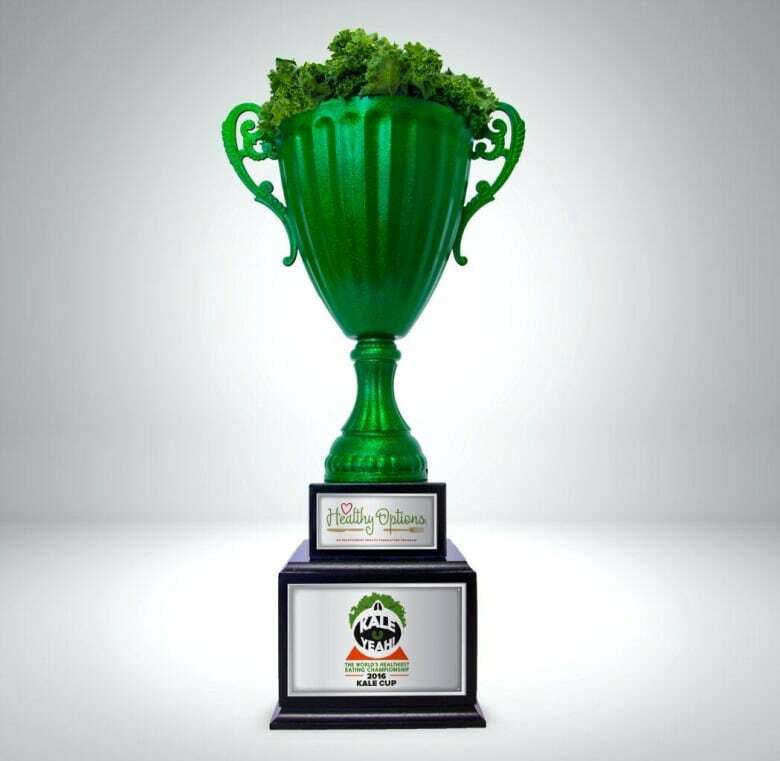 It's the health nut's green du jour, and on Saturday, ten contestants will be chowing down on the stuff in front of jurors — Major League Eating jurors, in the world's first kale eating competition. There will be salad — and lots of it. On Saturday, at the Taste of Buffalo food festival, ten contestants will be competing in Kale Yeah! The World's Healthiest Eating Championship and they'll be eating disgusting amounts of, you guessed it, kale salad. 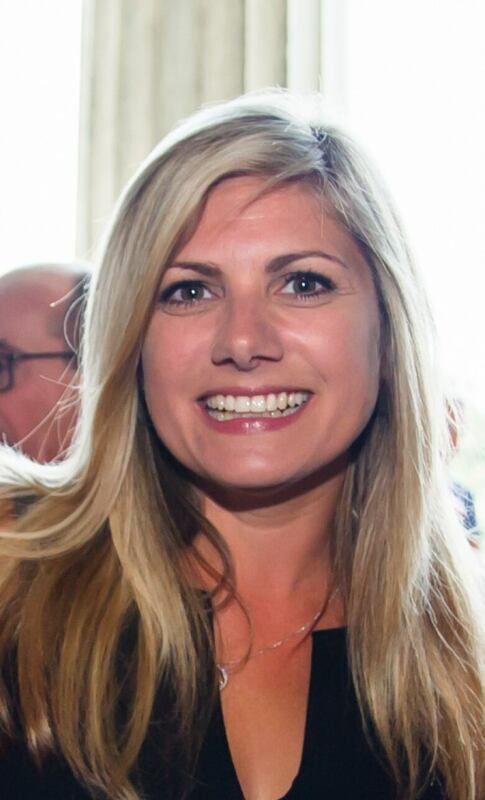 "We're real excited about it," Carrie Meyer tells As It Happens guest host Susan Bonner. "Kale is up and coming and very trendy — I think people are intrigued by it." Meyer is the executive director at the Independent Health Foundation and one of the contest organizers. 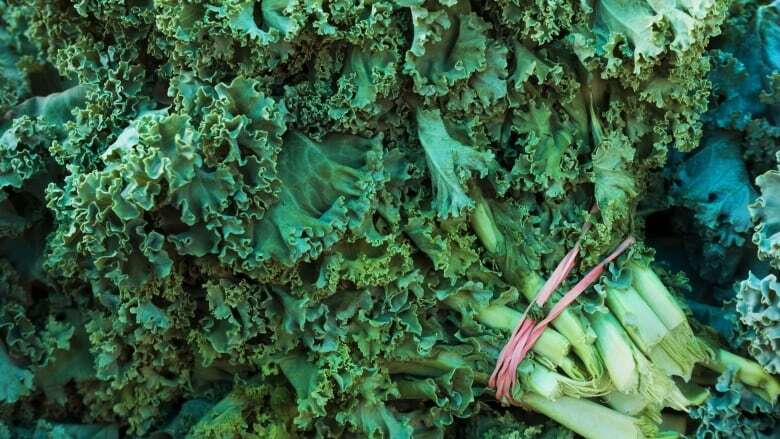 The leafy greens are widely hailed as a miracle superfood rich in vitamins and minerals. Meyer says in a city known for chicken wings and beef on weck sandwiches, the timing is right to feature a healthier option — even if it's on the competitive eating stage. "We known that portion control is everything," Meyer admits. "I mean, we're trying to do a unique fun spin on it to showcase the irony of even eating too much kale could be too much. We're saying the healthy way is a cup of kale a day — the championship might be 10 pounds!" Meyer says kale is the healthiest (and hardest to digest) when consumed raw so the preparation will be minimal. "We [will] de-stem the kale and prepare it with olive oil and vinegar and salt and pepper," Meyers explains. The roster of contestants includes some of the world's top ranked competitive eaters. They're known to scarf back unthinkable amounts of hot dogs, donuts and chicken wings but since kale is a first, Meyers says the stakes are even higher. 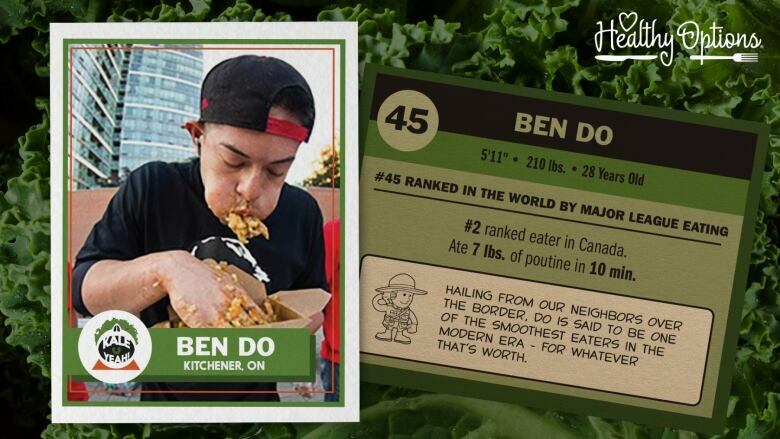 "They want to proclaim themselves as the healthiest competitive eater on the planet!" Meyers insists. Kale Yeah! The World's Healthiest Eating Championship will take place at 2 p.m. July 9 on the steps of Buffalo's City Hall.